Paglierani produces machines for weighing and bagging plastics in granules, pellets, flakes and powder form. A complete range, hundreds of installations all over the world, and the Savoir-Faire that comes from more than 40 years in the specific industry. 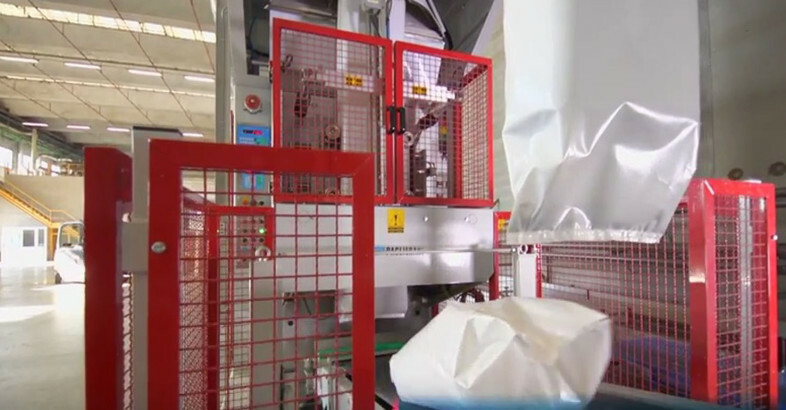 Process weighing (downstream of extruders) bagging, (for valve, open-mouth and form-fill-seal bags or big bags). 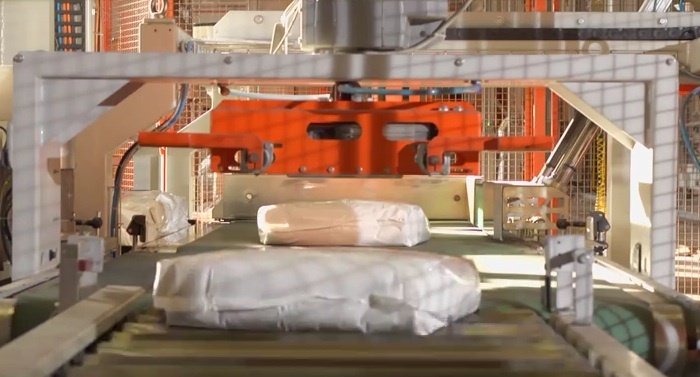 Gentleman, I have seen the video of mobile bagging machine.For your information,this has been our passion for the last 20 years.I have worked in world’s renowned companies in India and in Germany and has been specially trained at the offices of Haver and Boecker,Olde. Fix Peter Steimel,Librawreck,Mollers,Beumer,Enexco. For the last 5 years I have entered in Port side Handling system. I would like to present your company in India. I am basically a Design Engineer and has prepared more them 20 bagging and dispatch system layouts.Please visit my profile in linkedin also.